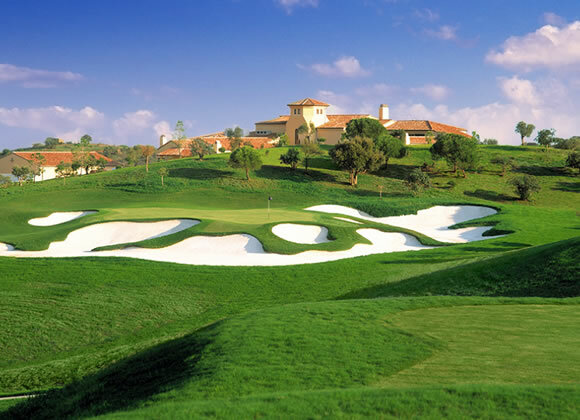 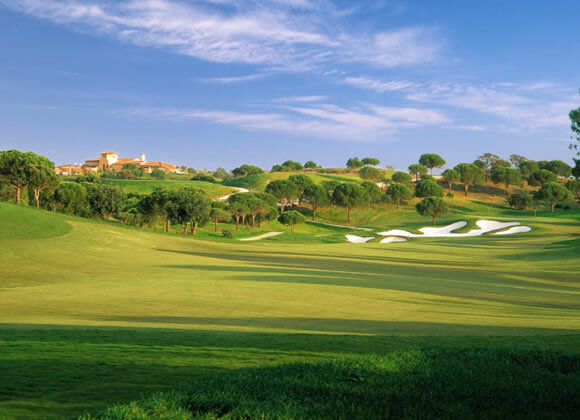 The Monte Rei golf course is set in the picturesque foothills of the Eastern Algarve, with sweeping views of the Serra do Caldeirao mountains to the north and the Atlantic Ocean to the south. 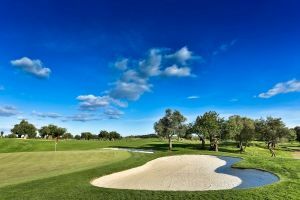 Rental Clubs, Golf Cart Rental Included in Greens Fee, Driving Range: Yes, Hitting Balls From Grass, Putting Green, Chipping Area, Teaching Pro, Practice Bunker, Food Service: Club House, Bar Service: Club House, Accommodations: On Site, Villas. 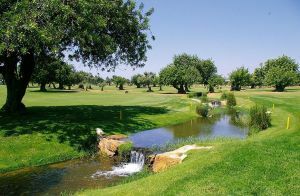 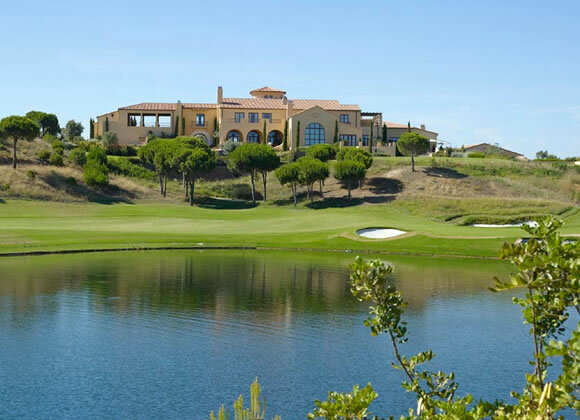 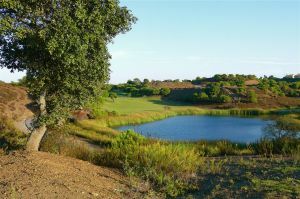 Monte Rei Golf & Country Club is not yet in our pool of Golf Courses for orders.